Design is an emotional act to Danielle, and she finds herself moved by others designs and compelled to put her full emotions into her own designs. 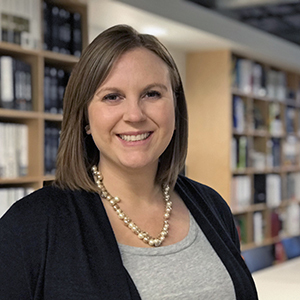 Her goal is to create environments that inspire people to do and be more, and she brings this objective to all of her student life projects at KSQ. Mentoring colleagues and sharing fresh food from her garden and baked treats from her kitchen. Danielle creates unique custom pieces and sculptures for many of her collegiate life projects.